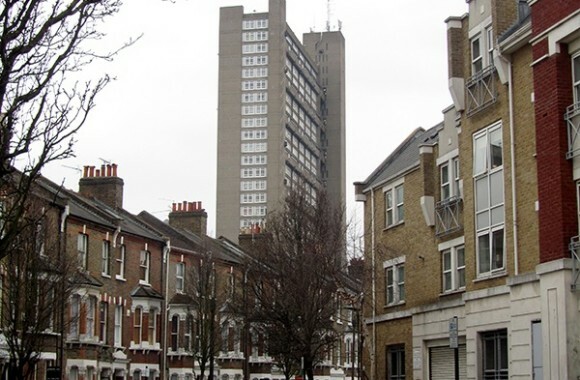 Nearing Westbourne Park station, travelling west out of central London, the slender eastern profile of Trellick Tower incites little notice among the handful of housing blocks peppering the area. However, as the building looms larger and the southern façade is revealed, the imposing nature of Ernö Goldfinger’s concrete masterpiece becomes apparent. Commissioned in 1966 by the Greater London Council (GLC) Trellick Tower is the lone tower block in a much larger Cheltenham (Edenham) Estate. Completed in 1972, the project was Goldfinger’s second social housing scheme for the GLC, the first being Rowlett Street Estate in Poplar, completed in 1967. 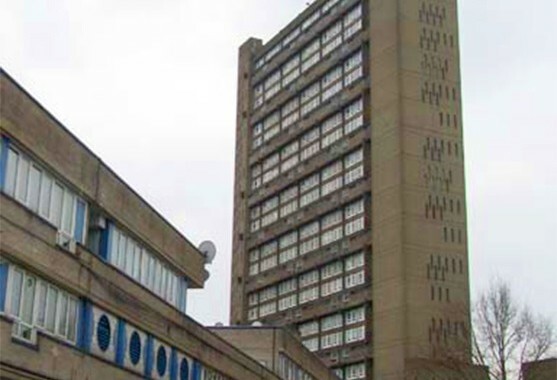 Rowlett Street also features a tower block called Balfron Tower that shares many visual traits with Trellick. The main visual differences are, firstly, the height: Balfron is 27 storeys high whilst Trellick is 31, and secondly, the orientation of the boiler room, which is expressed as an extrusion on different sides of the service tower. Notorious in the decades following its completion, Trellick Tower epitomized the stereotype of crime-ridden and poorly maintained post-war social housing schemes in Britain. However, in recent years the scheme has seen a miraculous change of fortune. Granted Grade II* listing in 1998, followed by a government funded £17 million renovation by John McAslan & Partners, this monumental Tower block has rapidly become one of London’s Brutalist icons. Due to its iconic status, Trellick Tower became the subject of a recent study I conducted into the role of social media in the current popular reassessment of Brutalist architecture. 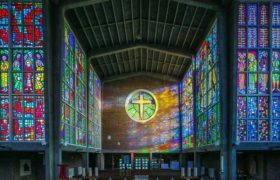 The distinctive nature of Brutalist buildings has always divided opinion and the rise of social media has enabled people to freely express these opinions, which previously may have gone unheard. Evidence for the growing influence of social media in the architectural profession can be found in recent heritage campaigns, such as those for Preston Bus Station and Birmingham Central Library, which were fought at least in part on Twitter. Twitter content is flexible enough to include online profiles, text posts, photographic posts and links to external sites. 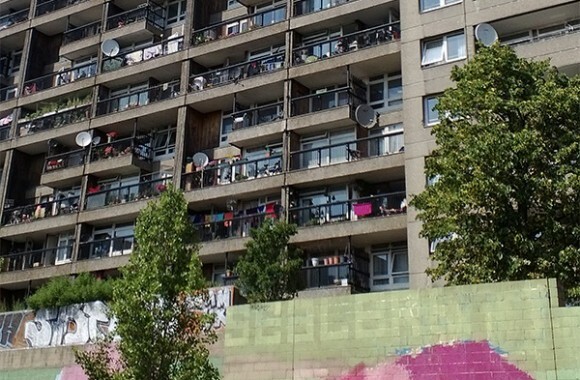 During my study, I collected and analysed this freely accessible information to gather specific data on users and how they are engaging with Trellick Tower, and thereby identify some of the reasons for Trellick Tower’s rising fame. 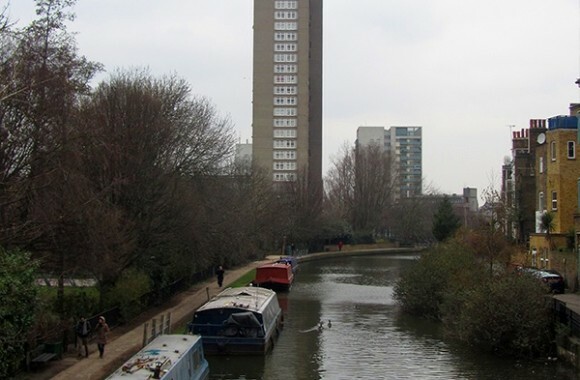 The size and location of Trellick Tower mean it is automatically afforded a high public profile due to its distinctive silhouette amidst the London skyline. Adjacent to two major arteries into central London, the A40 and central tube line, Trellick’s position gives it exposure to both the local and wider London community. In this way Trellick’s growing profile can be linked to the influx of people into the capital, as well as high profile events such as The Notting Hill Carnival that increase awareness among locals and tourists alike. 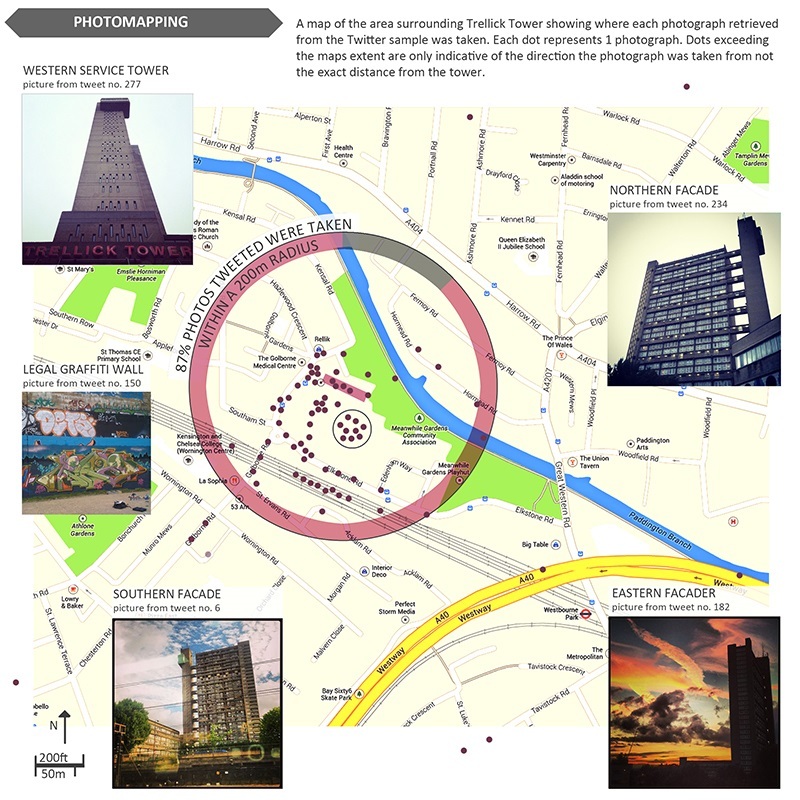 Significantly, despite Twitter being primarily a text based micro-blogging system, 36% of tweets featuring Trellick also included images featuring the Tower itself, activities or places in the surrounding area or Trellick-inspired merchandise and art. The two architectural features which make Trellick unique – the imposing scale of the building and its striking composition of articulated service core and protruding boiler room – are those that have been most commonly recorded. The active documentation and celebration of these features implies that the viewer has an interest in them. 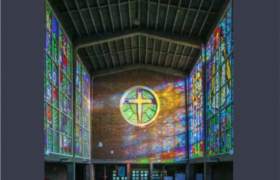 These features in particular are synonymous with the Brutalist aesthetic and since photographic interaction is purely visual, we can assume that the public is engaging with Trellick because it is Brutalist, whether they realise it or not. Many posts also indicated a prior knowledge of the building or its architectural heritage through the use of key words or hash tags like Ernö, Goldfinger, Brutalist and architecture. Similarly, numerous posts provided links to external sites and articles that document Trellick’s internal features, social context and architectural merits. In this way the interactive and expansive nature of social media platforms are being used to proliferate knowledge and opinion, thus improving the level of engagement between the built environment and the general public. In the case of Trellick Tower, the sharing of information, images and predominantly positive opinion, we can begin to see evidence of social media bolstering the building’s public profile. However, what is more interesting in many ways were the negative opinions expressed in the findings. Whilst small in comparison to the number of positive tweets, they offer a range of reasons for this point of view; a simple dislike for the external aesthetics, a negative “emotional” response to the building, or a more general concern regarding life in high-rise housing blocks or negative opinions of the perceived occupants of the tower. Clearly it is not only the Brutalist architectural aesthetic which continues to provoke undertones of dislike for Trellick Tower but rather, a persistent negative stigma regarding the social context of high-rise living and the quality of social housing in general. Nevertheless, it was clear that the overriding alignment of opinion was positive and evidence of a growing international profile implies that Trellick’s fame will only continue to grow. And rightly so. Alexandra Bullen is currently completing her final year of the MArch course at University of Liverpool School of Architecture.